Trevor Mathew will be leaving in 11 days for Navy training camp. In about 9 weeks he will be a Sailor! I am so very proud of him. I want the very best, but….this Momma is having some pains! I know it has to happen. 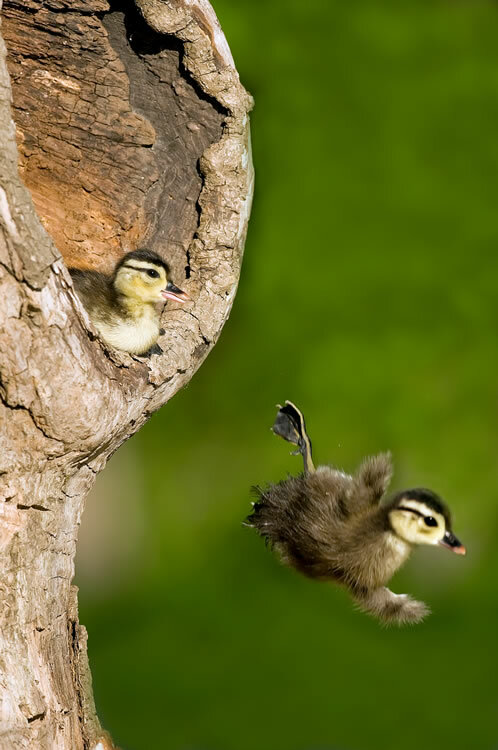 They leave the nest. They fly out into the big world. I know how that feels. I want to see all of the huge world that God has created so beautifully. I want to see things and people from all over this spinning sphere. When Jason and I left the recruiting office the other day after speaking with Trevor’s recruiting officer, Jason verbalized what we were both thinking; We want to go into the Navy too! Can you just see Trevor showing up to boot camp with his parents? Oh MY! I know, I have to cut the cord. He will always be my baby; the child with all of my interests like reading and games, the one who minded, the one who has my witty sense of humor, my one true feeling of accomplishment. Okay world get ready, here comes my greatness! If I am honest about it, I feel two (at least) ways about this gigantic change in our family. First, I feel like I am totally out of control of this situation and I need to run, jump on him, and pin him down so the world will not harm him! Surely, my job is not done. But on the other side of this coin, I feel like I am handing him over to the Navy; saying “here ya go, I did my part, now it’s your turn.” Kind of wiping my hands of it if you will. Ultimately, neither of these things are true or feasible. God will take care of Trevor. He is the reason Trevor is the wonderful person he is…my whole job in this change is to keep praying and loving my baby boy. Besides, I may hurt him if I jump on him. I wanted to share these feeling now, while I can think in a sane manner….In a little over a week I may be a blubbering mess, but it is comforting to know that Jason will be a big blubbering mess beside me!